Want to improve your home’s look, comfort and value, but don’t know where to start? Let this post help you decide. 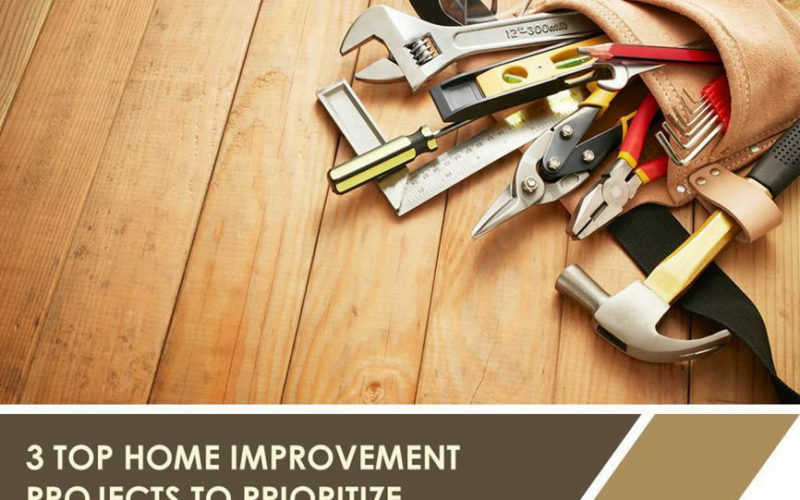 Whether you just moved into a fixer-upper or simply want to upgrade and update your current home, it is necessary for you to be aware of which projects to prioritize. 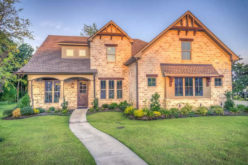 Even when you don’t have to worry about a budget and can afford multiple projects at once, knowing which aspects to focus on first will let you make the most of improving your home. Your roof serves as your home’s first line of defense against the devastating effects of nature. However, roof work can be complicated and costly, which is why some homeowners tend to put them off. Unfortunately, you will require roof repairs or replacement at some point, but it’s possible to make sure the need doesn’t come sooner than expected. This is why it is always best to take a proactive approach when it comes to roofs. Having a maintenance plan that includes regular inspections will ensure minor issues are detected and addressed before they get worse. But in any case, all roofing jobs will begin with inspections. It’s best to have a professional evaluate your roof’s condition, but there are a few things you can take note of on your own. 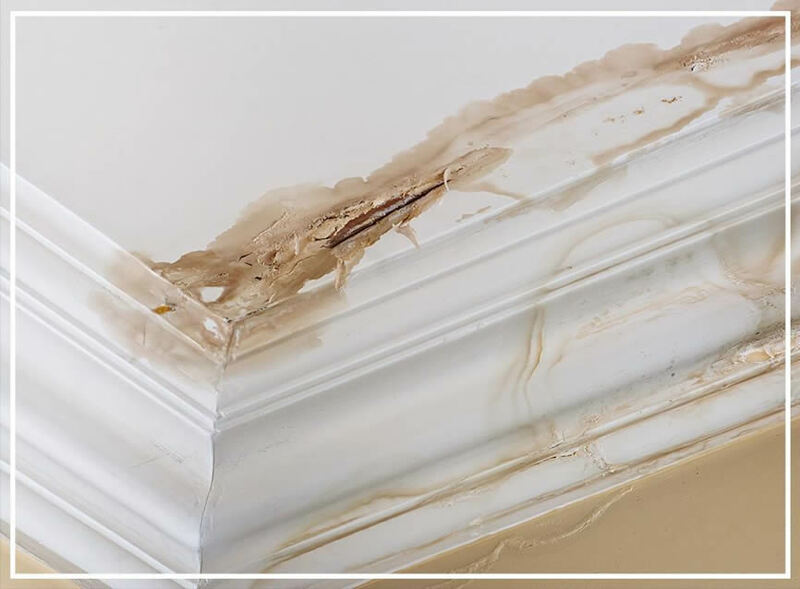 A wet and stained patch on your ceiling is a telltale sign you have water and moisture damage due to a roof leak. Inside the home, be on the lookout as well for water dripping or pooling in the attic after a heavy rain and water stains on interior walls. If you notice any or all of these signs and those listed above, your roof definitely needs some work. Hire a quality roofing contractor. Secure building permits, if any are required. Ensure safe and efficient removal of the old roof. Choose your roofing materials and products carefully. Gone are the days when people don’t pay much attention to windows. Aside from letting in light, air and views, windows also play a crucial role in keeping your home looking good and staying comfortable – not too hot nor too cold – and energy-efficient. This is why it’s critical to make sure your windows are in top shape at all times. 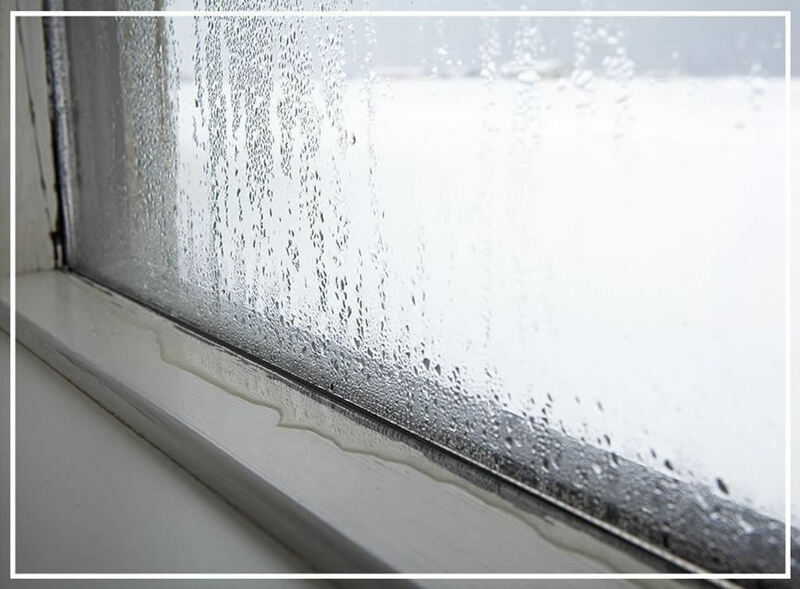 If your window fogs up and wiping it doesn’t help, you’re looking at condensation between the panes, meaning your window seals have broken. 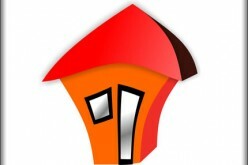 Get professional recommendations and services. Follow safety codes in your area. If you really want to bring a huge change to your home’s exterior, you should consider replacing your siding, especially if it’s already showing signs of aging and wear. 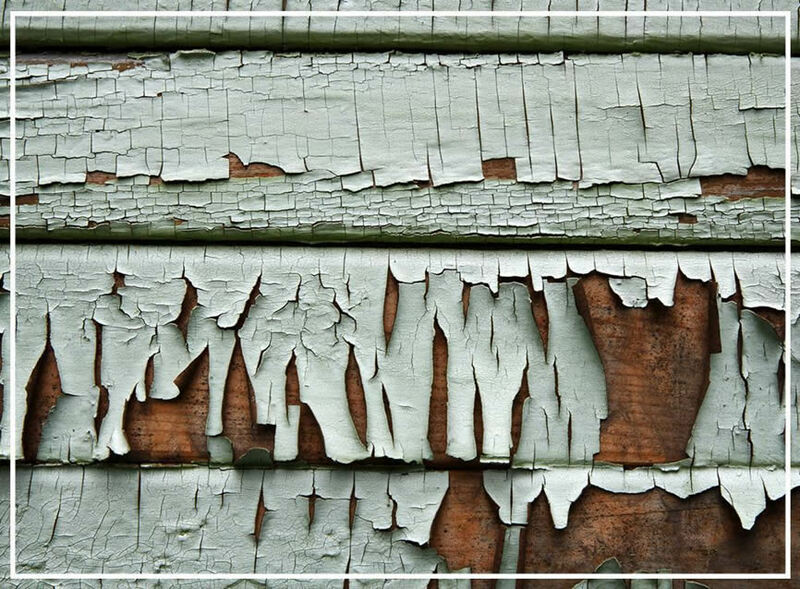 With worn-out siding greatly affecting your home’s look and value, siding replacement becomes an invaluable investment. 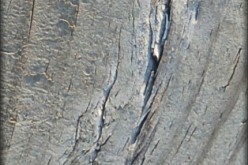 Siding damage is typically irreversible, only resolved with a replacement. Ensure proper installation by hiring the right contractor. 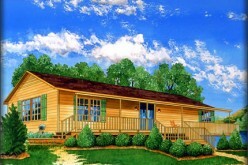 Choose the right siding color based on your home exterior color scheme. 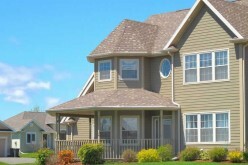 Consider maintenance requirements when selecting siding material. Check the siding product’s R-value to determine insulating capacity, which affects energy efficiency. Ask about product warranties – the longer a warranty is valid for, the longer you’ll be provided with protection. Whether you get roof repairs, opt for a window replacement or get new siding, you’re going to want someone who knows what they are doing. Roofing, window and siding specialists have the experience and knowledge you need to get best results so don’t look for anyone else! Considering doing all three? Look for a home improvement contractor in your area that specializes in roofing, windows and siding for a one-stop shop for all your needs. If friends and neighbors recommend a particular contractor, then they must have done a good job to deserve the free promotion. You can also check with industry organizations like the Better Business Bureau® or National Association of the Remodeling Industry as well as your local contractors licensing office to see how well-liked your prospect is. 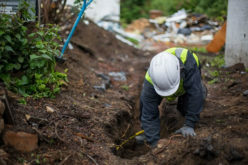 Once you find a contractor you think fits your requirements, call them to learn more about their services and their company. Don’t hesitate to ask questions so you can have a better grasp of with whom you might be working with in the future. 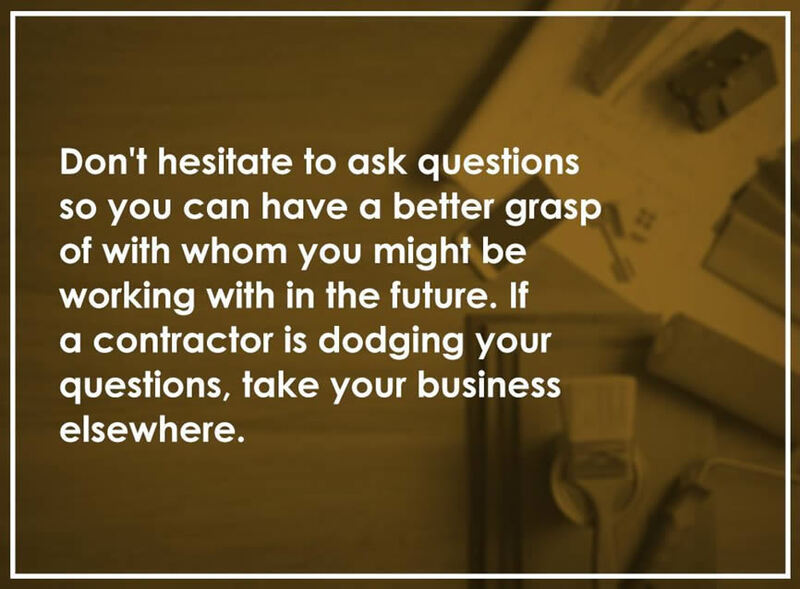 If a contractor is dodging your questions, take your business elsewhere. Aside from checking online reviews, you should also ask the contractor for a list of previous clients that you can call to verify their work. If they are client-recommended, they’ll also likely do a great job on your property. By knowing which home improvement projects to prioritize and working with a reliable contractor, you can help guarantee that you’ll make the most of your investment. 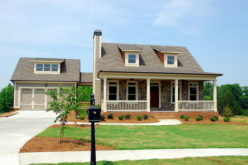 Should you wish to learn more about roofing, windows and siding, just give a reputable contractor in your area a call. Ashley Arrell has been working for Perfect Exteriors of Minnesota for almost 10 years! She started out answering phones as the company receptionist and now serves as the Office Manager and does project scheduling, ordering, billing, and much more. In her free time she enjoys spending time with her family and friends, traveling, and cooking.